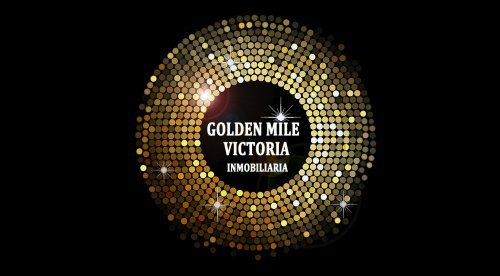 Luxury apartments with direct sea and mountain views, in an elite complex | Golden Mile Victoria S.L. Luxury apartments with direct sea and mountain views, in an elite complex. The territory of the complex is guarded 24 hours a day. On the territory of the complex there are several swimming pools, a gym, a spa, a magnificent garden and park ensemble with fountains. The apatments consist of three bedrooms, three bathrooms, a fully equipped modern kitchen, a utility room and a spacious living room with access to the terrace. The price includes 2 parking spaces in the garage and one storage room. The apartments are located next to the shops and the prestigious Colegio Bilingüe Atalaya College.